个人简介：Liang Zhang is currently Director of Machine Learning Engineering at LinkedIn, leading LinkedIn Search AI efforts. During his time at LinkedIn, Liang has led a lot of critical AI projects in many different products (Ads, Feed, Email and notification, Jobs, and Search) to success and brought great improvements of experiences to the 500M+ professional users of LinkedIn through the cutting-edge AI technology. Liang obtained his Ph. D. degree at Department of Statistical Science, Duke University in 2008, worked at Yahoo! Labs as a Scientist from 2008 to 2012, and has been working at LinkedIn since 2012. Liang has published extensively in top-tier computer science conferences as well as statistics journals, and also coauthored 20+ AI-related patents. 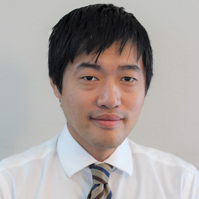 Liang also served as the Program Committee members for various data mining and machine learning venues. 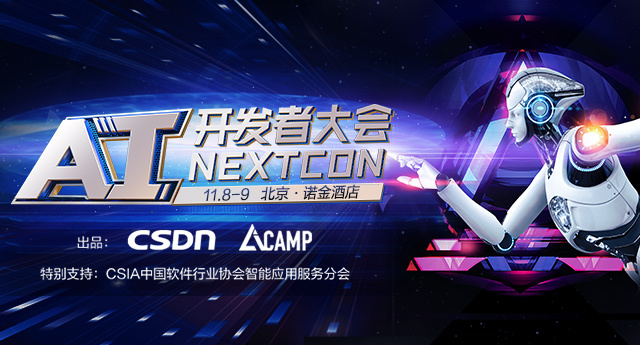 议题介绍：This talk will mainly focus on the cutting-edge AI technologies we developed to help our 500M+ users obtain better professional opportunities on LinkedIn, and also the cool infrastructure we built to host these technologies at scale. Lessons learned will be shared through several interesting and impactful work, including LinkedIn job recommendation, Question & Answering Systems at LinkedIn and so forth. The talk will be concluded with a few forward-looking initiatives we are currently investing in.